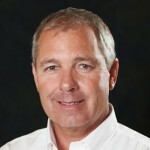 Callaway’s challenge to TaylorMade dominance takes the form of a new driver named after the one that kicked off their growth in the 1990s, Big Bertha. From the standpoint of the name this latest reincarnation is not unique. 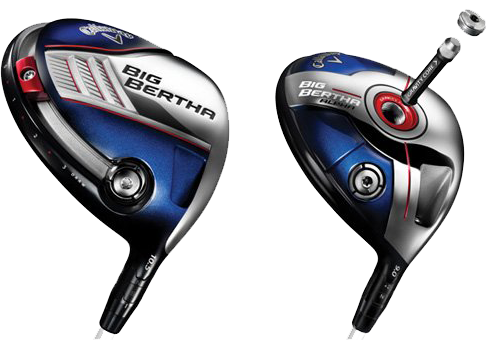 In attempts to gain past glories Callaway has used the name numerous times– Great Big Bertha, Great Big Bertha II, Big Bertha Diablo, etc. 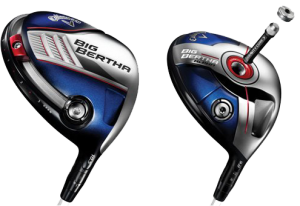 – but the current Big Bertha due to go on sale in mid-February does have some features that could place it head to head with TMaG. 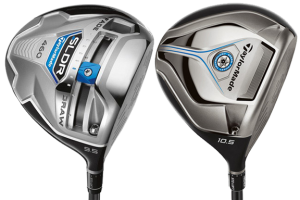 The Big Bertha goes head to head with TaylorMade’s SLDR ($399) driver launched last August and already the best-selling driver on the market. 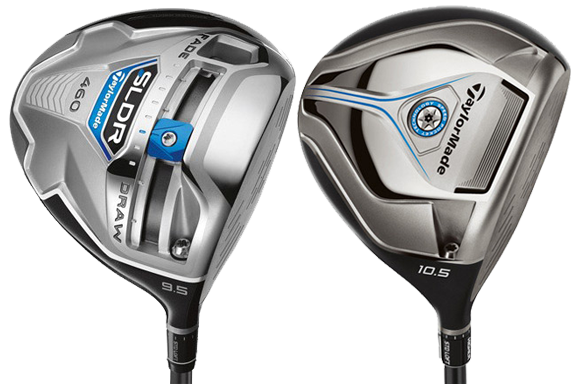 The SLDR was the first to incorporate the sliding weight but the track the weight rides in is across the sole. TMaG combined the sliding sole weight with repositioning weight nearer to the clubface for a low spin-flat trajectory shot pattern that has everyone from PGA Tour pros to weekend warriors acknowledging the benefits. 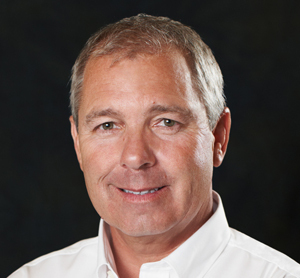 It’s recently announced stable mate, the JetSpeed Driver ($299), doesn’t have the sliding weight but does have a slot behind the face TMaG calls a “Speed Pocket,” a distance enhancing design first seen in metalwoods made by their Adams Golf division.